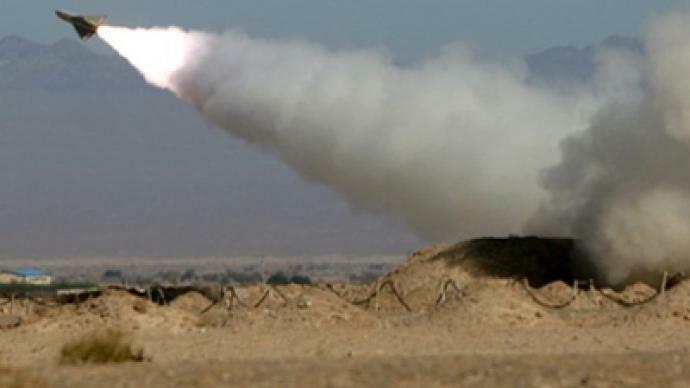 Iran has test-fired mid-range air defense Hag missile near its nuclear facilities in Khondab. The Hag surface-to-air missile tested on Wednesday was an upgraded version. The missile will be used to protect elements of the Iranian nuclear program and other valuable sites from possible air strikes, reports the official IRNA news agency citing military officials. According to Colonel Far Mahini, cited by the agency, the test was successful and all launched missiles hit their designated targets. The Islamic republic carries out war games, particularly exercises of the air defense forces, on a regular basis. The last such exercise was in November 2010. 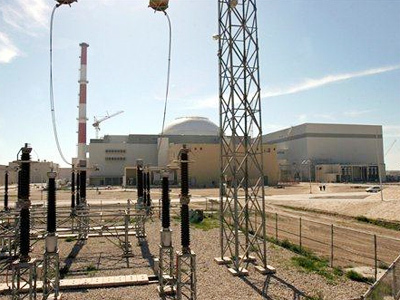 Viktor Mizin, a political analyst from Moscow State University for International Relations believes that any aggression against Iranian nuclear facilities is hardly possible. “Russia had participated in research projects some of which were initiated by the United States. 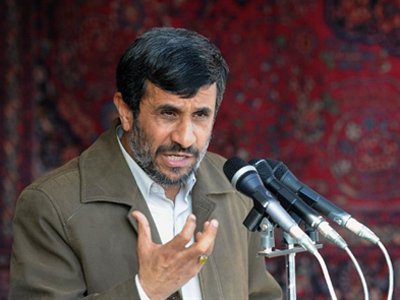 The outcome of the research project is that neither the United States nor Israel have any military potential [at the moment] which could knock out all nuclear related facilities in Iran,” he said. He stressed that the US would need new smart precision-guided conventional weapons which they don’t have, and Israel would need landing and refueling rights which no Islamic country would grant them. “Basically this could only produce a flood of Islamist Jihadists against Israel and Israel could probably even cease to exist,” Mizin said. He believes that Iran, like any other country in the world, just wants to make sure that their national security is working properly.